Kuwait: Kuwait’s financial and economic reform plan does not include the privatisation of oil and gas production, education, health services or selling government assets to individuals or firms that may monopolise them, the finance minister has said. Anas Al Saleh who is also Kuwait’s Deputy Premier and Acting Oil Minister, added that the plan did not give the government a free hand in changing or amending current laws without first referring them to the lawmakers. Some parts of the reform plan, endorsed by the cabinet on March 14, require for their implementation only ministerial decrees. “This plan is a government obligation for financial and economic reforms in accordance with the goals set for the nation’s development plan for fiscal 2016-2017 which the lawmakers approved on June 17 last year,” the minister said, quoted by Kuwait News Agency (Kuna) on Saturday. The minister said there has been much chatter about the subject of privatising basic public services, noting that the government had no plans not to fulfill its obligation to provide all the basic benefits and services to the citizens. Al Saleh insisted that the government would not sell its assets to individuals or companies that might monopolise them. The reform plan, while eschewing privatisation, seeks to channel public services into shareholding public companies in which the public will be a major shareholder, along with the government which will carry out the monitoring duties in order to ensure that the door is open for competition, he added. Among the salient features of the reform plan is the imperative protection of the current jobs for Kuwaiti nationals and the creation of new employment opportunities for them. 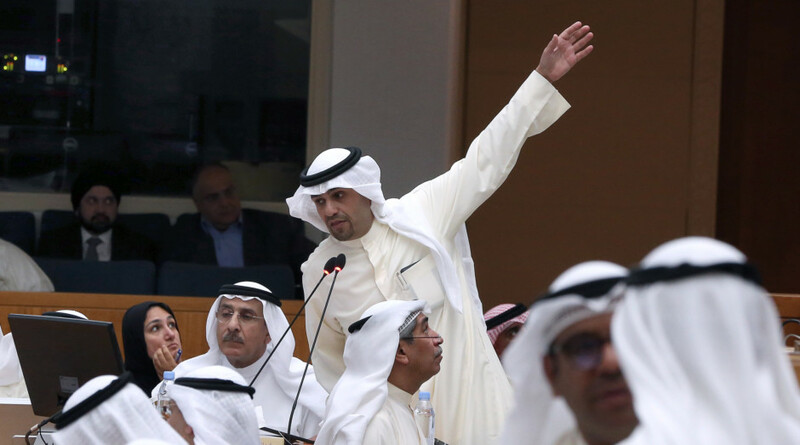 Al Saleh said that the reform plan would be implemented only after it is voted in by the lawmakers and stressed that observations about it from the lawmakers, economists and the general public were welcome.